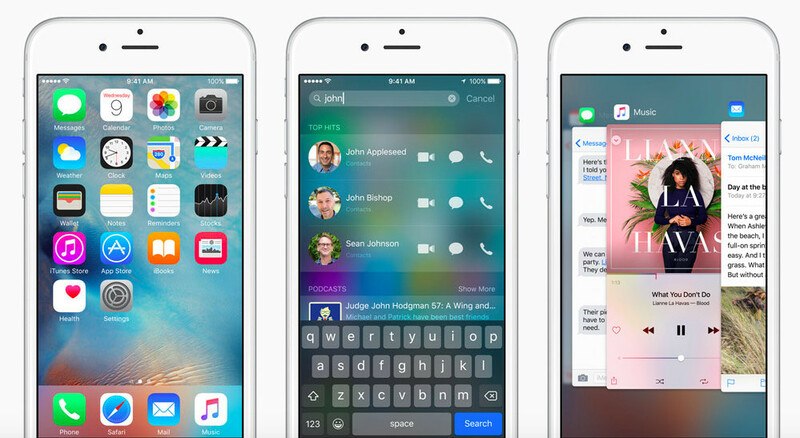 Owners of Apple's iPhone 6s handset already rocking iOS 10 (either in the form of a developer beta, or the public beta) have noted that the latest software release makes it possible to delete text at a quicker rate, thanks to the addition of a new 3D Touch gesture. Deleting text has never been so efficiently handled. It's a small but useful feature, and is accessible under the latest betas of iOS 10's developer and public release. When iPhone 6s owners press down harder on the backspace key on their handset, they'll notice that the software deletes characters at an increasingly faster rate, making it easier to get rid of unwanted text without wasting precious seconds. AppleInsider shares the news, and notes that “the pressure-enabled technology appears to be more efficient” than a simple long-press to delete chunks of text. Apple's iOS 10 brings a plethora of new features to the iPhone and iPad; the most recent betas, however, have focused on delivering 100 new emoji, including the pseudo-controversial replacement of the handgun emoji with a less threatening water pistol. The new software is expected to launch in September, alongside the release of Apple's so-called “iPhone 7.” Of course, we'll keep you posted on this front, so check back with us.